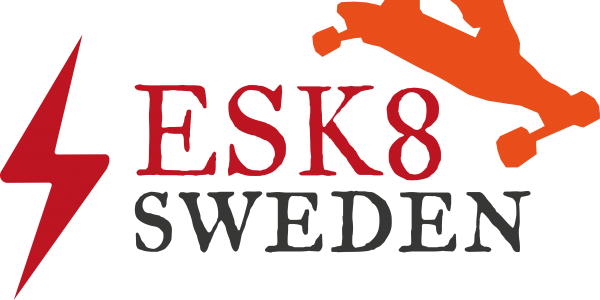 We at ESK8 Sweden are a bunch of guys, discovering this fancy new world of electric skateboarding and longboarding. We want to do all thats fun. Testing boards, writing stuff about them and making some videos. And who knows what else? So hang on for the ride. We got nothing better to do, anyway! Previous Post The nightmare of buying an Acton Blink S2: Boardless summer.